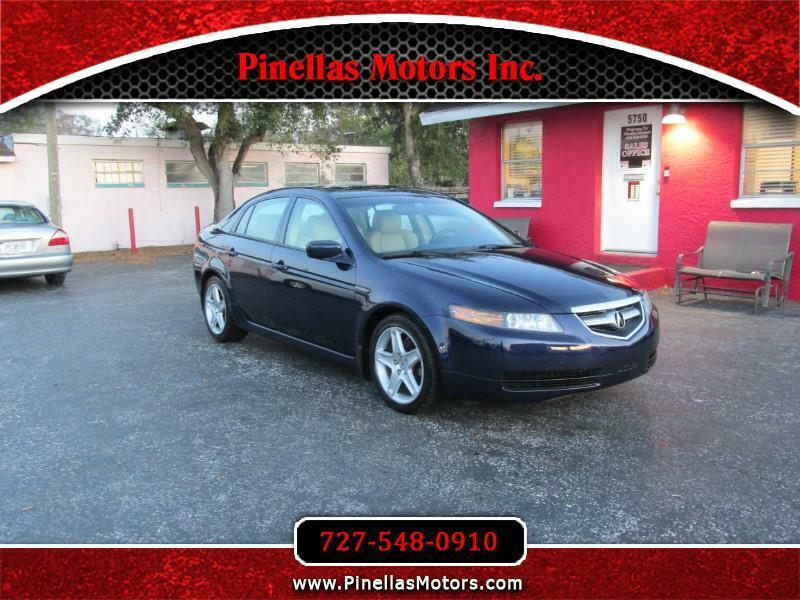 Used 2006 Acura TL 3.2TL w/Navigation System for Sale in Pinellas Park FL 33781 Pinellas Motors Inc.
NAVIGATION - SUNROOF - LEATHER - PREMIUM SOUND SYSTEM - This 2006 Acura TL comes full loaded with all the options! Plus, it is super clean inside and out. If you're looking to drive something sporty and luxurious today, look no further!